$6.99 Per Pound is a bi-weekly podcast featuring interviews with leaders and professionals from a wide variety of fields. Paying homage to Korean-owned hot food delis in New York City, the inquisitive duo Joann Park and Jaeki Cho treat listeners to a buffet of HOT takes on career, culture and community. 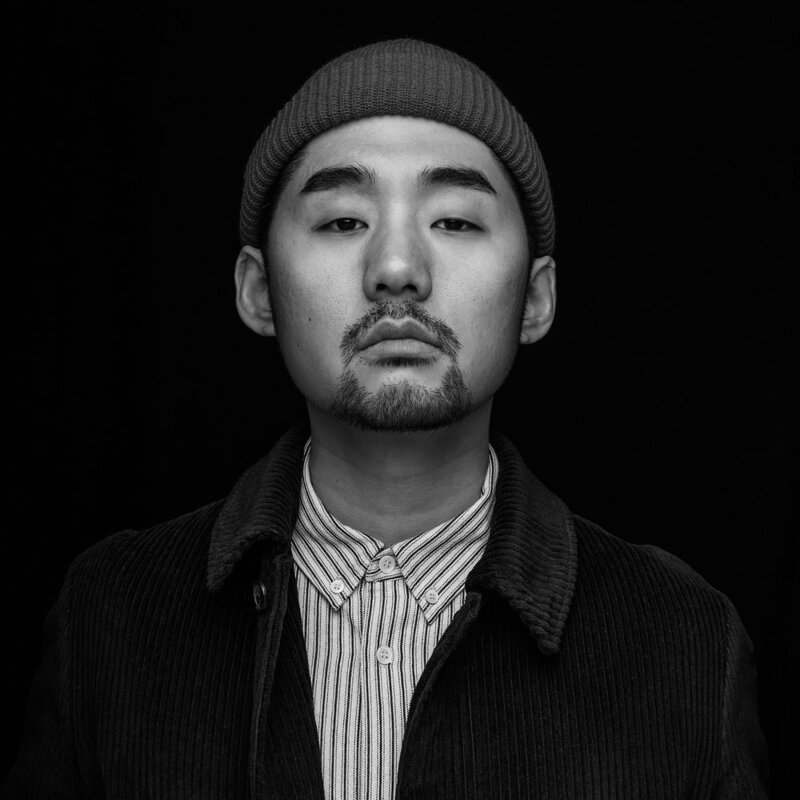 Jaeki Cho is a Queens native whose insight on race and culture have been quoted on MSNBC, The New York Times, BBC Radio, MTV, and Forbes. He co-produced the feature documentary Bad Rap, which premiered at Tribeca Film Festival and is currently streaming on Netflix. He’s a partner and creative director for lifestyle boutique Alumni. Before his entrepreneurial pursuit, he was a music journalist, writing for Complex, VIBE, Billboard, and working as an editor for XXL. Joann Park is a Content Strategist, Producer and Community Builder based in New York City. By day, Joann works at CNN’s Great Big Story, a cinematic media company, where she oversees content programming and audience development. She has also worked for MTV, CBS & Kore Asian Media. In 2018, Joann was also honored as a Cynopsis Rising Star, a title that recognizes emerging leaders under 30 in the media industry. Joann has organized and moderated panels for CNN, Vox Media, Phillip Lim and The Cosmos to advance the creative Asian American community.